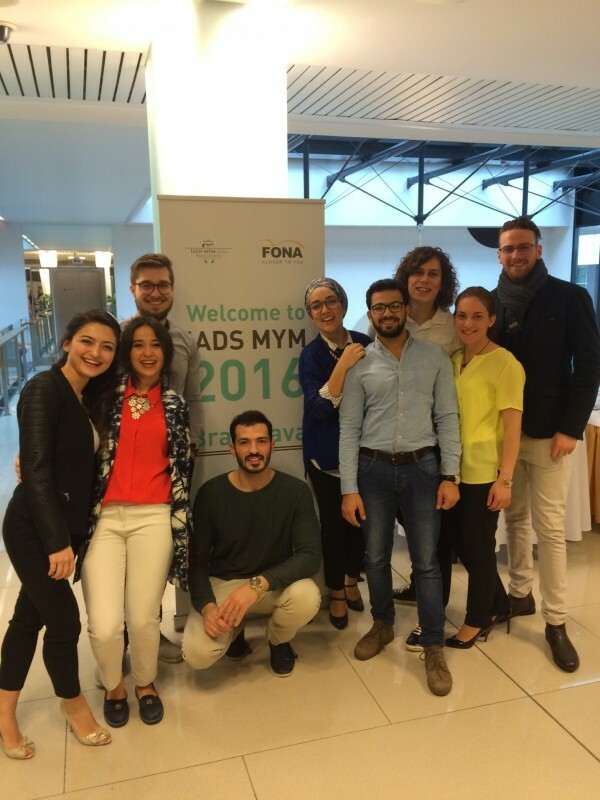 International Association of Dental Students (IADS) organized its 62nd Mid-Year Meeting (MYM) with the headword “Fall in Bratis-love”, in the capital city of Slovakia, Bratislava between the 18th -26th of February 2016. FONA was proud to support the event as its platinum partner. FONA supported the event not only financially, but also installed all the equipment in the premises, so that students can try all the features hands-on and discuss their questions with our product specialists. 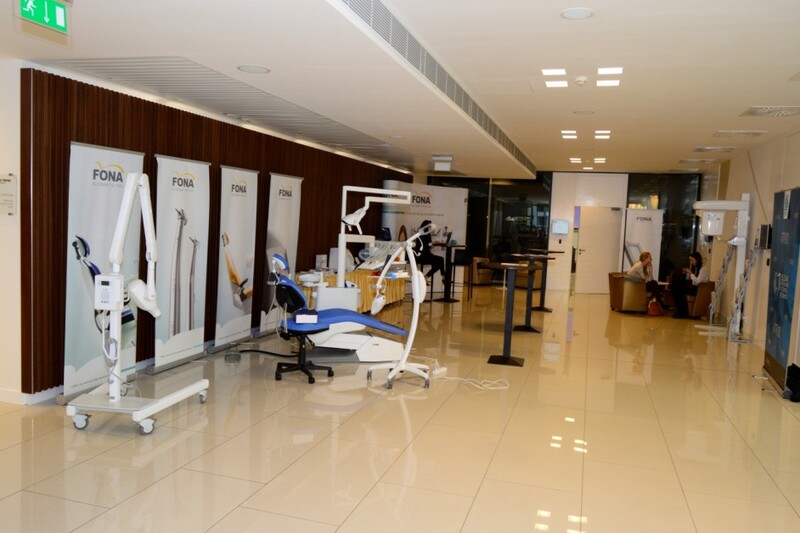 We have also organized 2 hands-on workshops on modern dental treatment methods conducted by experienced doctors. MDDr. 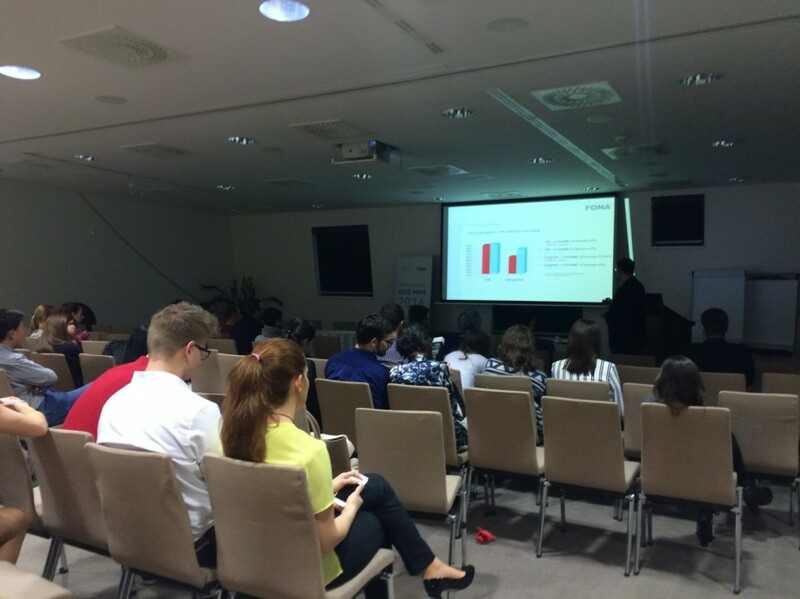 Krsakova presented the applications of XPan 3D imaging system along with innovations and latest trends in CBCT technology. 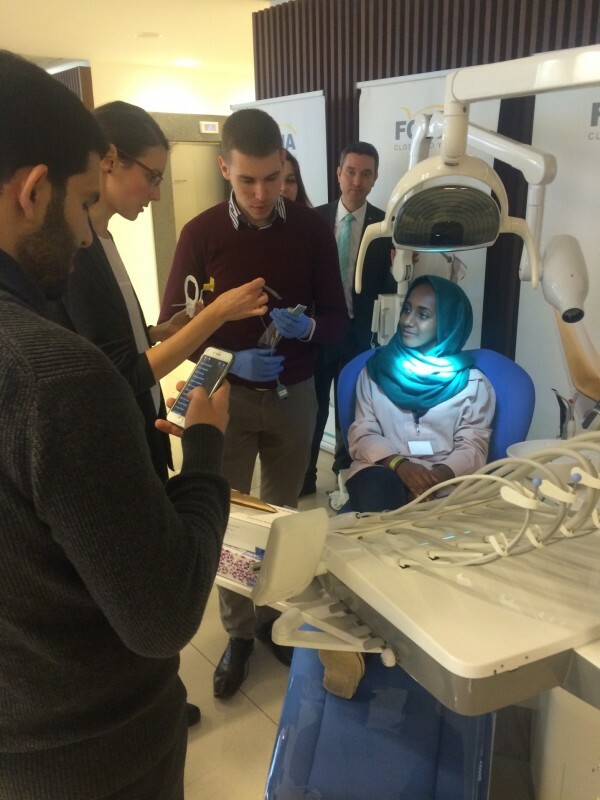 Workshop participants had also the chance to try positioning of intraoral sensors hands-on, with valuable practical tips. MDDR. 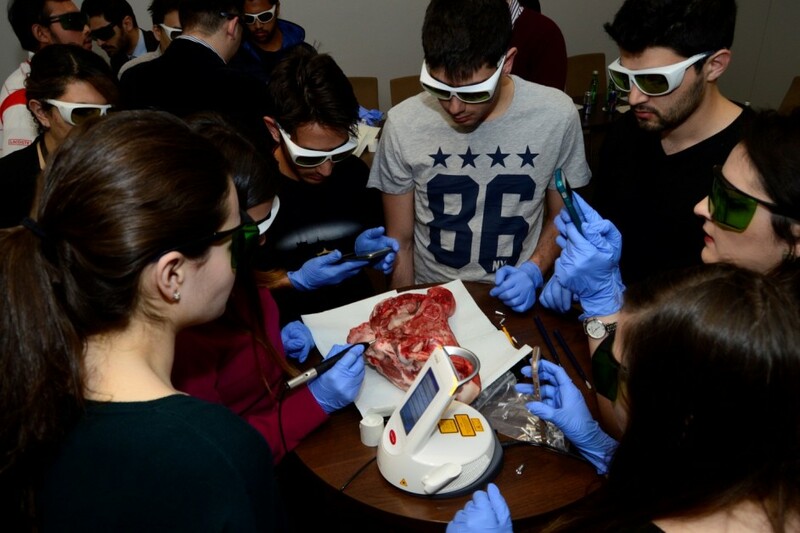 Szorad, dental diode laser specialist, presented FONALaser use in dental practice, including clinical cases, and showed the advantages of laser use live in a hands-on workshop. The event hosted many honorable guests, including Barbora Ďurčanová, Chairman of IADS MYM 2016, Jakub Jánošík, President of Slovak Association of Dental Students, Ivo Domagala, Treasurer of IADS and President of Polish Association of Dental Students, member of FDI Poznań 2016 Local Organising Committee. 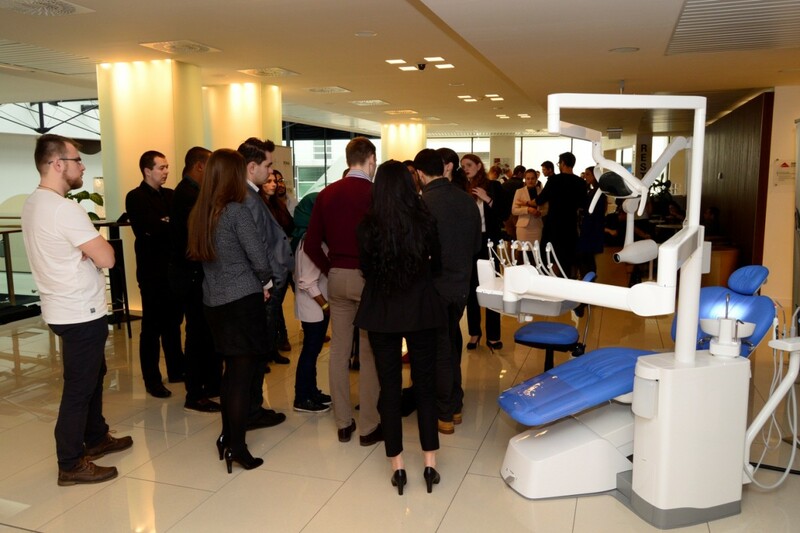 “What is best about IADS is that we bring together future dentists from all around the world, so that we create a network of relations.” said Ivo Domagala “In 10 years, when they are practicing dentists, and they have a question or issue in a certain case, they can get in touch with their friends who specialize in that particular area and together decide for the best treatment for the patient.” he continued “We see big differences in education levels and methods in different countries. Connection of our members from all around the world allows us to discuss these differences, to learn from each other and to implement improvements in education, in our own countries.” he confirmed that students are not just work but also fun “We welcomed participants from more than 25 countries who could experience both professional knowledge exchange but fun as well. Everyone loved the Slovak food, we have seen the Bojnice caste and went for skiing to Donovaly, which was most interesting for our friends from Middle East and Africa, who often have seen snow for the first time. We had a great time together.” in conclusion he invites for the next IADS MYM, which will take place in Poland during FDI congress in Poznan from 7th till 10th of September 2016 “In IADS we never say goodbye, we only say see you. So see you in Poland!”. We look forward to meet all our friends from IADS soon and to our future cooperation.